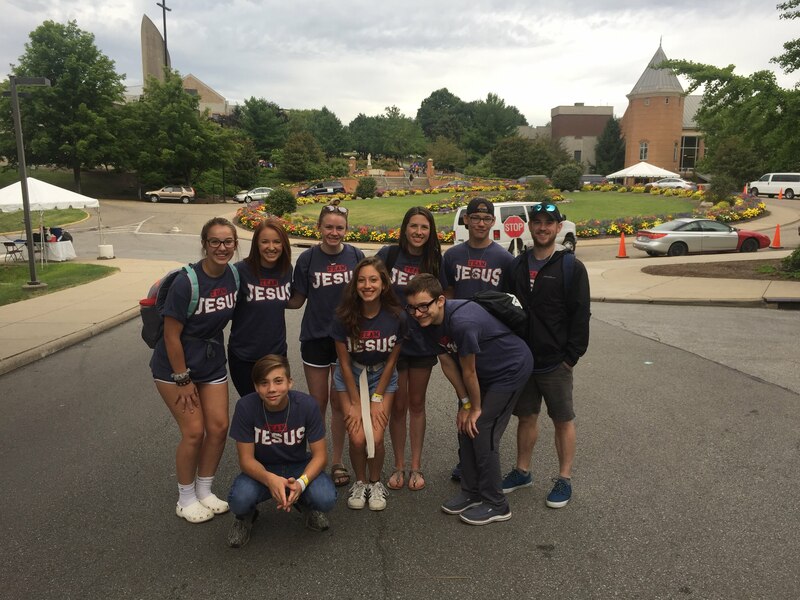 Last weekend, a group from IHM Life Teen ventured down to Franciscan University of Steubenville for one of their annual summer youth conferences! We joined over 2000 teens from around the nation at their most sold-out conference of the summer for three days of spiritual growth, praise and worship, and fun. 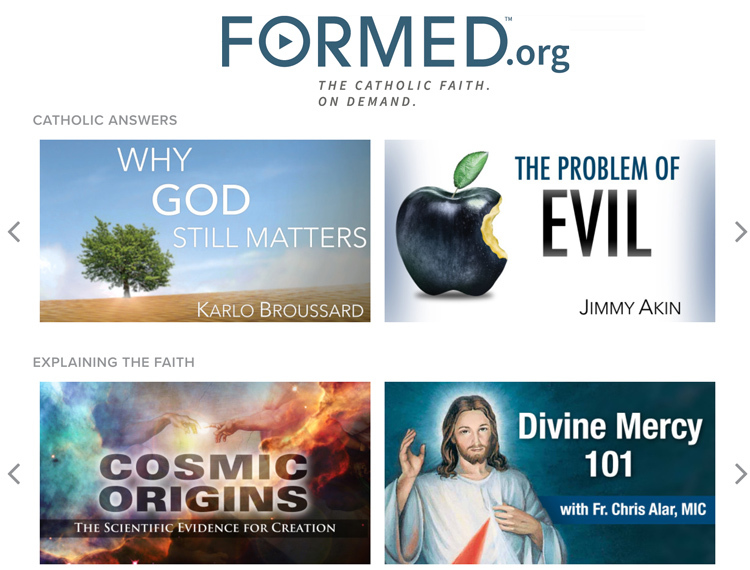 The Holy Spirit was truly at work during this weekend — it was beautiful to see the way the Spirit touched lives through the sacraments, adoration, and various talks. Here’s a small taste of our weekend! Enjoy!